Height * Please enter your height in centimetres. Weight * Please enter your weight in kilograms. 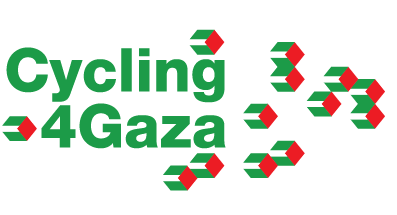 Important Notice Registration will not be confirmed until the deposit of 500 GBP is paid online through https://pcrf1.z2systems.com/cycling4gaza2019 and we receive an email (info@cycling4gaza.com) from you confirming payment.